When you decide to redesign your website (or design for the first time), you might think the first decision you have to make involves the colors used in your design. And while color does play a large factor in user experience, it’s not the first choice you have to make. Instead of color, you and your web design team should be thinking about SEO (Search Engine Optimization). 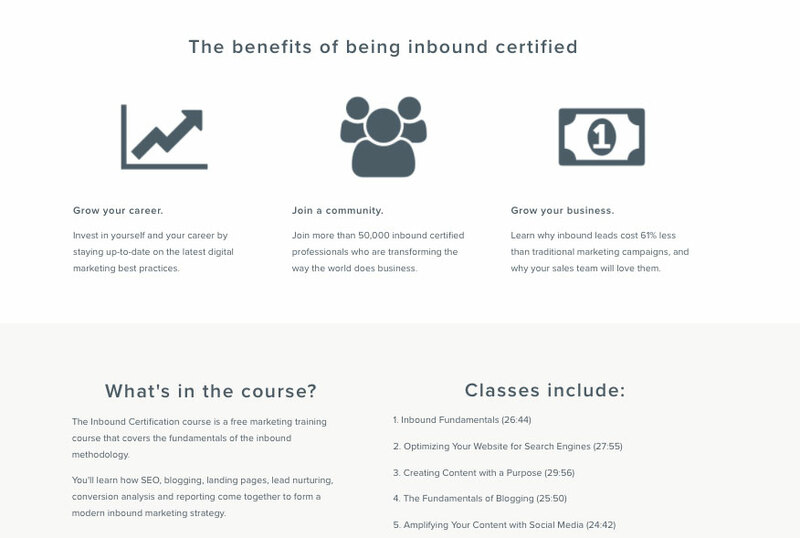 SEO is more than just marketing tactics performed after your site is designed and built. It’s the site architecture, your mission and value proposition, and the accessibility of the site. Below we’ll highlight a few different SEO considerations you should think about before designing and building your website. How is your company’s mission and value proposition connected to SEO? Well, your mission and value proposition are what sets your organization apart from your competitors. It’s the reason why your product or service is better than anything else currently on the market. So if these two items fail to prove that point, then how is anyone (potential customers included) going to find and be convinced to buy from you. These two items should absolutely include your product/service keywords and terms related to the challenges you’re solving – as this is what prospective customers are going to be searching for. 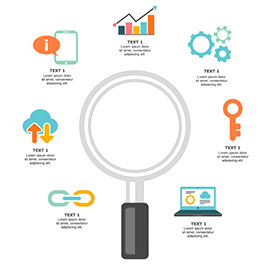 Performing keyword research can help you shape your mission and value proposition, while also giving you more insight into your target market, industry, and competitors. The structure and layout of your website is very important and plays a critical role in SEO success. How deep are your product pages? How many clicks will it take to get there? How many clicks will it take to complete a purchase? Can users learn more about your company and team easily? 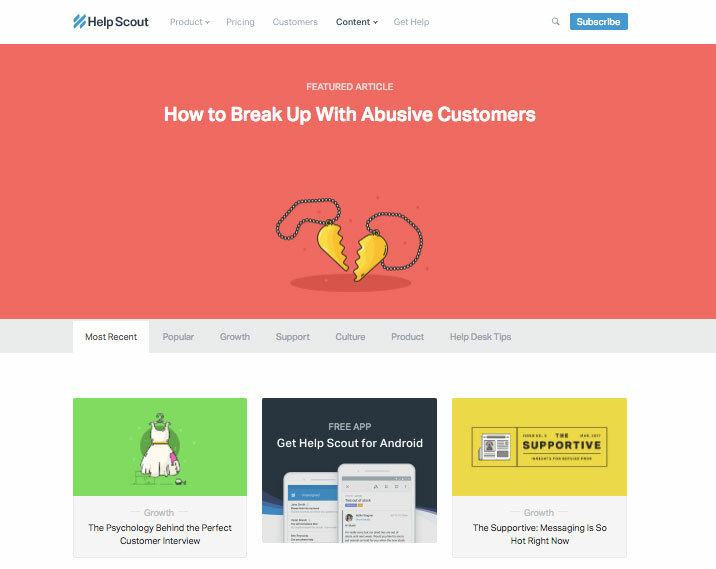 Do you provide internal links within your site to help users navigate? These questions can help guide you when deciding how your site should be structured. Another important consideration is the placement of the content. The content should be presented in an easy-to-read format, using headers, bullets, 2-3 sentence paragraphs, and other text modifiers. You should also customize the layout of the content to what your text is about. For example, on product pages, you shouldn’t have paragraphs of text to describe the features and benefits. Bullet points would be better to break up the text and make it easier to read. And it’s not just the content on your pages you should think about. It’s all other forms of content you might decide to produce: white papers, eBooks, case studies, blogs, etc. Responsive web design is absolutely necessary in order to be competitive online. And it’s not just because the technology is mobile-friendly. As you’re preparing to design your website, ask your web design company for their advice and guidance when it comes to SEO. They understand SEO and can design and develop a website that will not only improve your search engine success but your business’ success too. Getting ready to design or redesign your website? 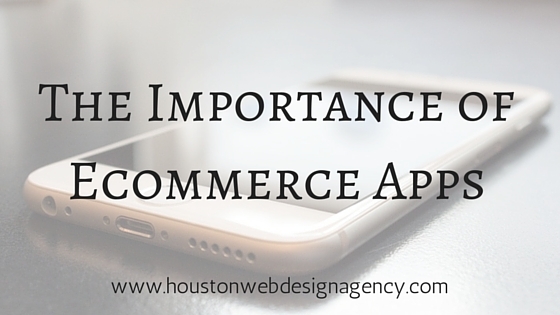 Let Houston Web Design Agency help you design and develop a website that fits your brand and will drive results. Contact 281-764-9070 or send us a message to get started. 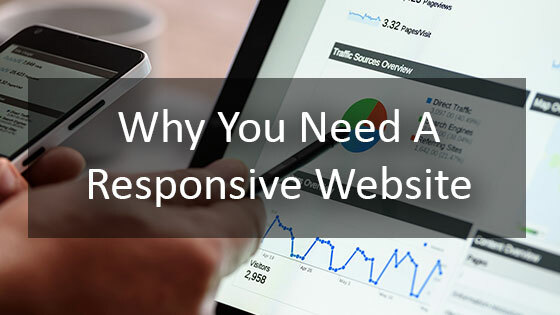 It’s so important in today’s web world to have a website that is responsive to the screen size of the device on which it is being viewed and with which it is being interacted. 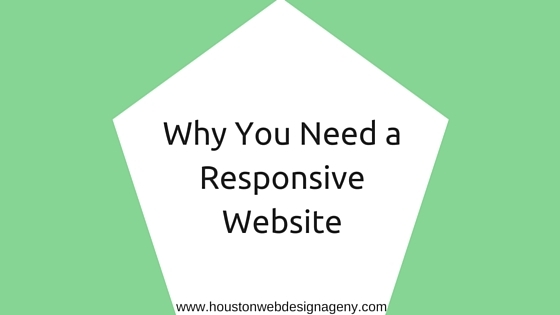 It’s now more important than ever to have your website designed to be responsive. Google released their mobile friendly algorithm on April 21, 2015 which gives a higher ranking to websites that are responsive. We all know how important it is to have a great ecommerce website, should your business call for such an online venture. A good ecommmerce site has all the specs: easy to maneuver product pages, clear and easily accessed information, and beautiful design that reflects the company in question’s brand. 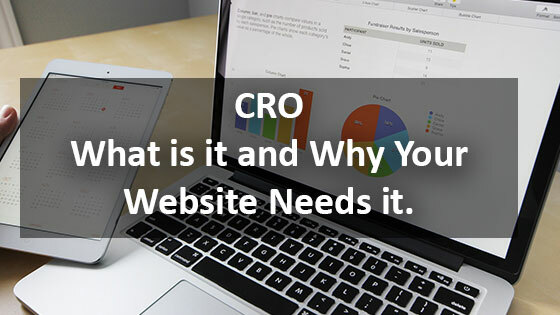 CRO – What it is and Why Your Website Needs It?